Curbless Shower Video Demonstrates Working Shower Faucet & Drainage . 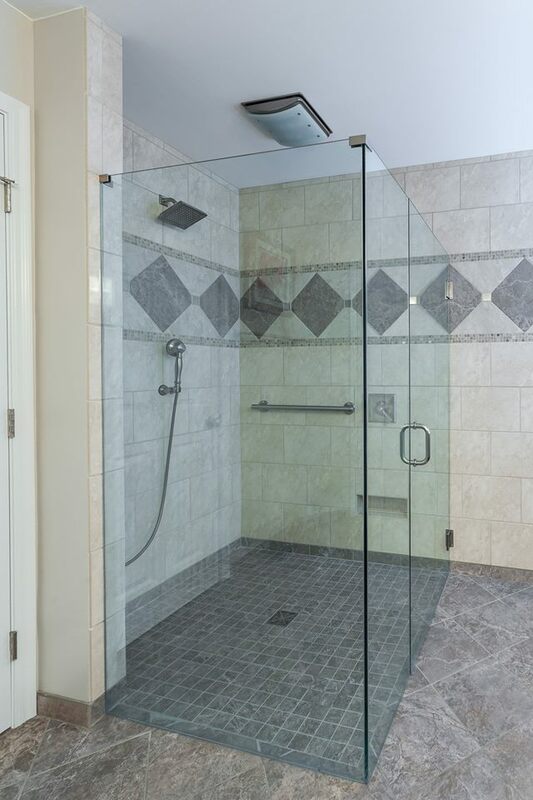 Here we focus on the most important element of an Handicap Accessible Shower Design, the no threshold curb! ClearPath by FinPan works wonderfully for our clients when the no step over curb is desired! From an install standpoint they simply like the facts that the drain does not need to be at the entrance and the joist do not need to be cut. Here we have the ClearPath Video, showing how the system is installed. The Handicap Accessible Shower System That Works!